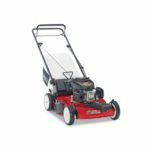 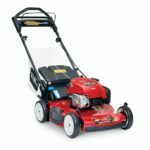 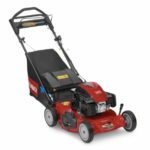 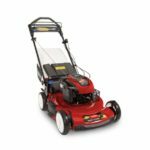 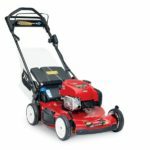 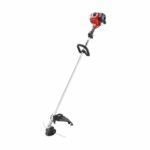 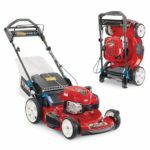 Why buy a Toro Lawn Mower from Mower Medic? 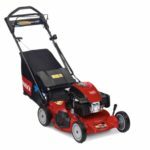 Because it includes free set up and delivery in Montgomery County, Maryland. 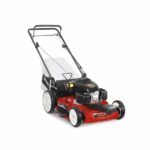 Mower Medic is located at 401 Southlawn Lane, Rockville, Md 20850.